The world can be a terrifying place. The forces of evil seem to be lurking around every dark corner. At times, we don’t know where to turn. What we need in our lives is a little more Blue Steel. A little more Le Tigre. 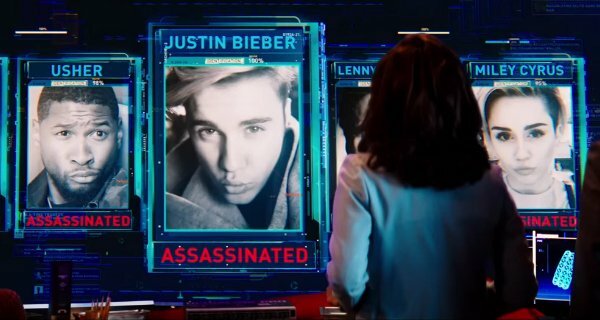 What we need is Zoolander 2. Ben Stiller is selective about his sequels. Yes, he has the Night at the Museum franchise, and he lends his voice to the Madagascar films. He also has met the Parents multiple times. But he usually counters those opportunities with fresh, unique and original comedies such as Tropic Thunder, Greenberg or the recent While We’re Young. He has held off reprising the role of Derek Zoolander, clueless male model, likely because fashion is a younger person’s game, and the time for Zoolander has passed. Because he’s now ready to bring him back to the big screen, we’re hoping it’s because Stiller and screenwriter Justin Theroux have concocted a clever premise and a gut0busting screenplay. The trailer suggests this is definitely possible. 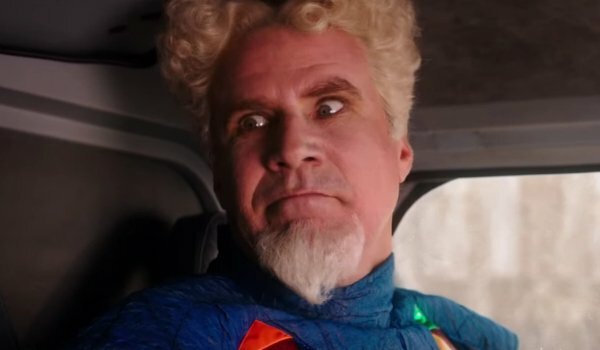 Zoolander 2 opens in theaters on February 12, where it will face off against Fox’s Deadpool. The studios hope you are finished seeing Star Wars: The Force Awakens by then. Possibly.